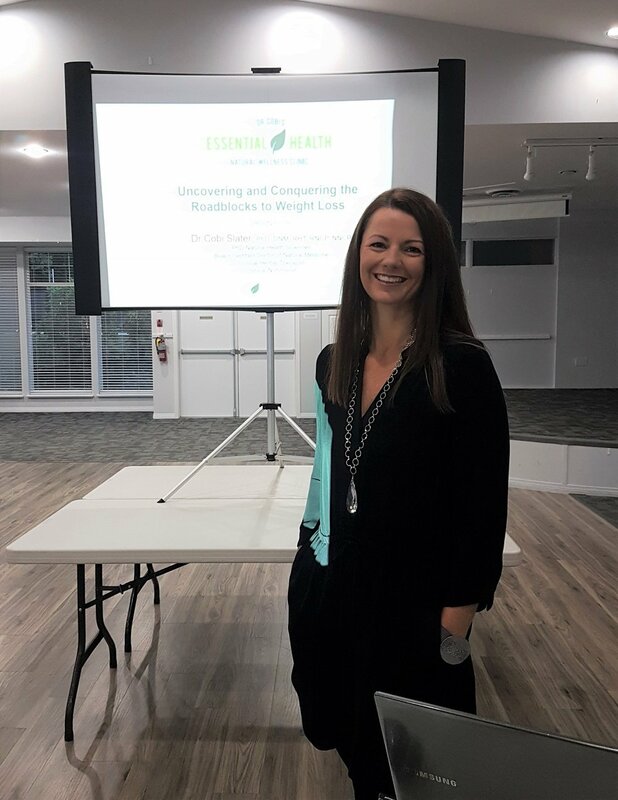 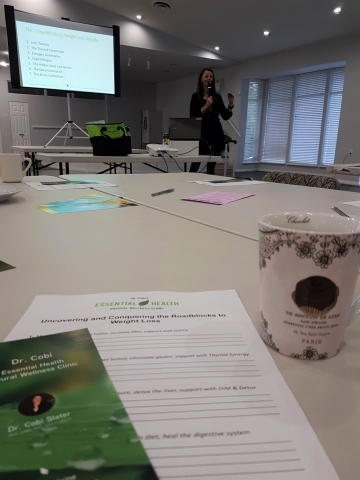 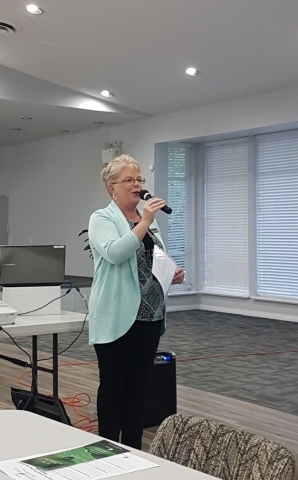 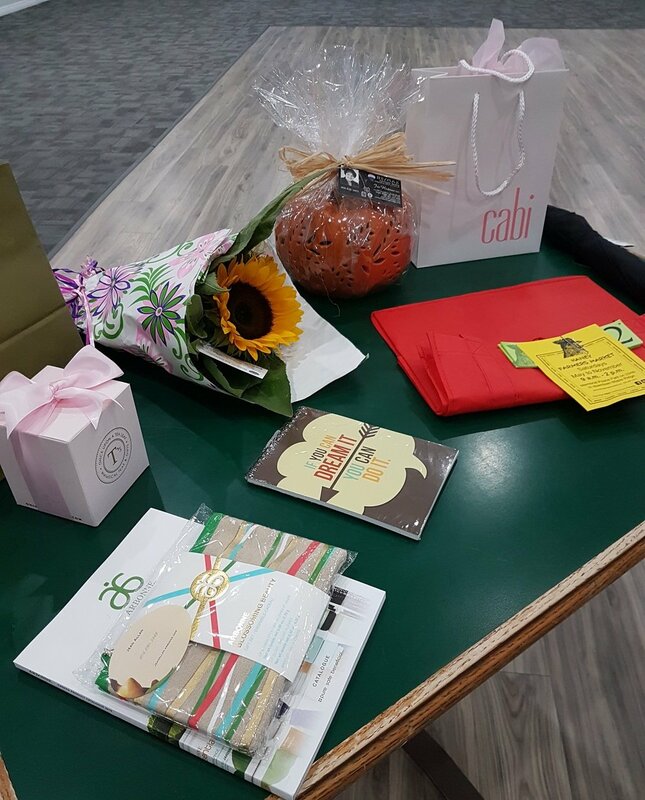 On September 13th, we welcomed our members to the first of our fall sessions with an eye-opening presentation by Dr. Cobi of Essential Health Natural Wellness Clinic. Dr. Cobi “Uncovered the Hidden Weight Gain in Women” and provided valuable information relating to the possible causes and solutions for this challenge many of us can relate to. 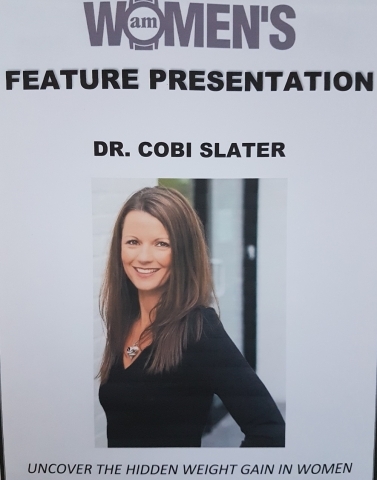 For more information, visit www.drcobi.com. 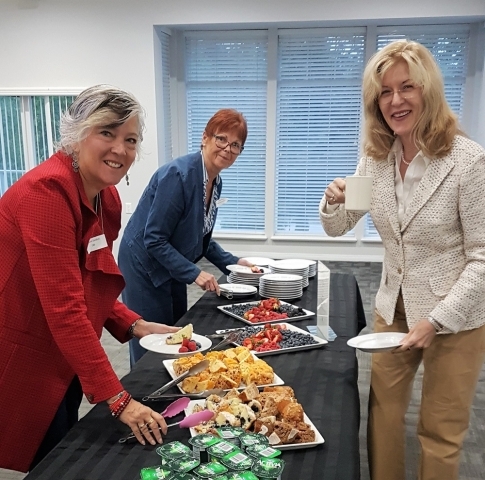 Special thanks to Claudia of Hansel & Gretel Bakery for preparing our fabulous breakfast, and to everyone who set their clocks a little earlier to join us for a morning of networking and connection. We look forward to seeing you at our next meeting on Thursday, October 11th at 7am – stay-tuned for details. 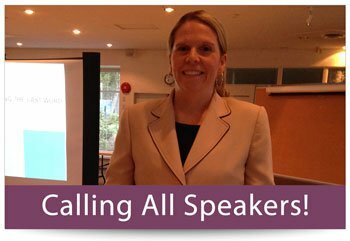 Do you know an exceptional speaker, or are YOU an exceptional speaker? If so, contact Bev Schmahmann or speak with one of the board members at a morning meeting. 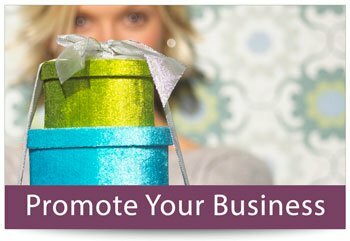 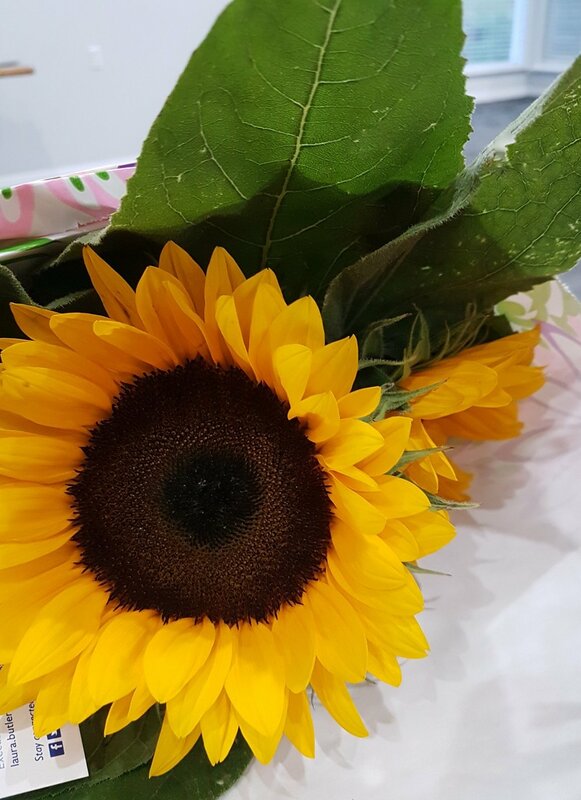 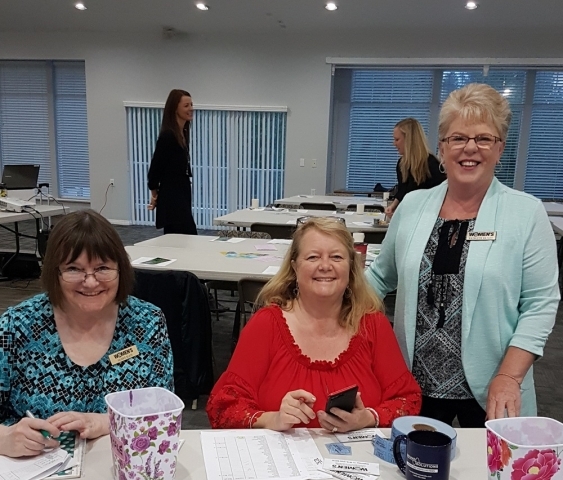 Donate a door prize for any of our events and receive recognition at the event, in the following month's Women's AM newsletter and in THE NEWS! 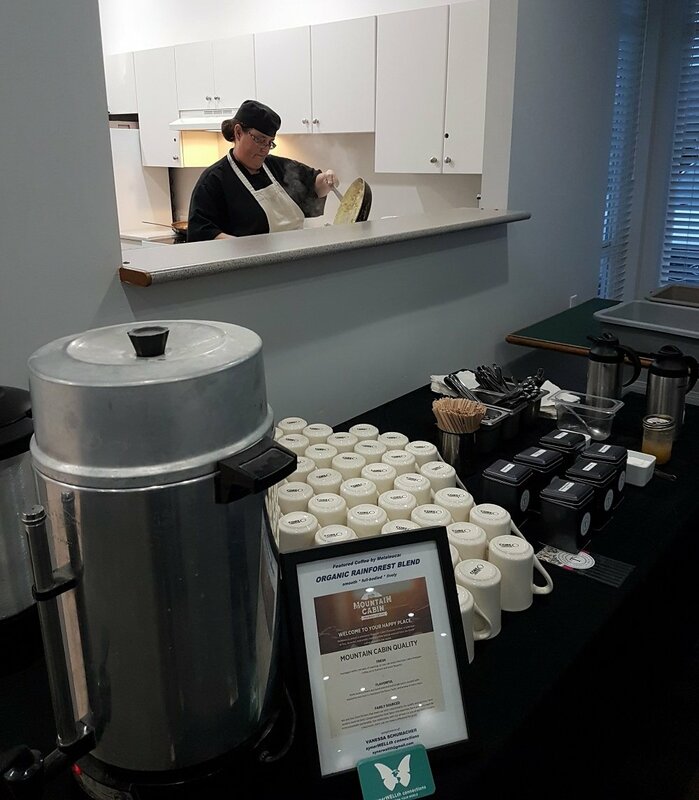 A light breakfast is served, catered by Hansel & Gretel Bakery, that includes tea and coffee. 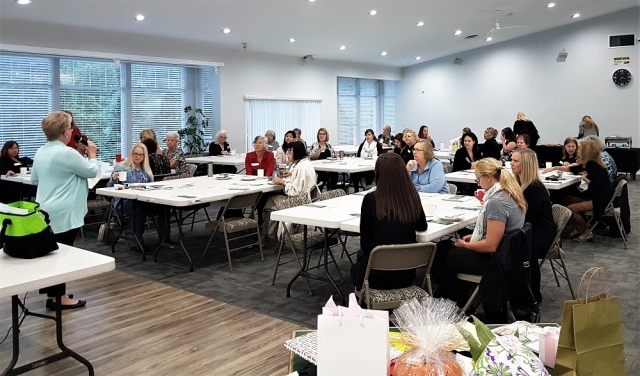 Women's AM is an organization offering busy women a forum to meet and a chance to build a base for mutual support and motivation. 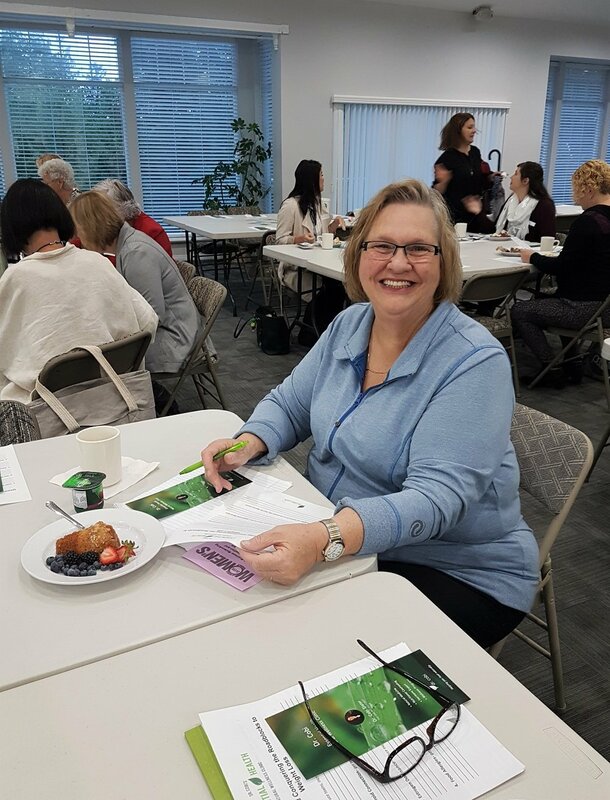 Meetings are held in the Maple Ridge area and women from all areas are welcome to attend.